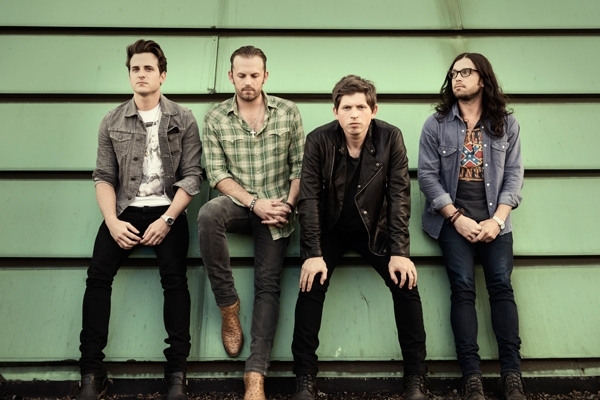 Kings of Leon have released "Supersoaker," the first single from their upcoming sixth LP, Mechanical Bull. The track is available today on iTunes, Amazon and other digital retailers. "Supersoaker" finds the band in soulful territory, with singer Caleb Followill moaning over anthemic guitar bursts and funky rhythms. They will perform the track on Late Night With Jimmy Fallon next Monday, July 22nd. Mechanical Bull will be released on September 24th by RCA Records. 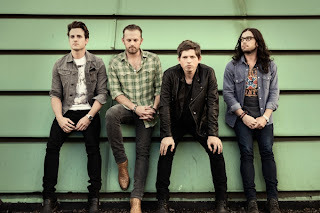 The album was recorded in the band's new Nashville studio and produced by their longtime collaborator Angelo Petraglia.